Football fans (soccer to some overseas readers) will be able to keep track of key matches in the 2018 FIFA World Cup this June when they fly with airlines showing the Sport 24 live sports channel. Owned and operated by IMG, Sport 24 will broadcast football’s biggest event live from Russia to over 750 aircraft across its network of international airline partners. From 14June 14 to July 15, all 64 matches of the tournament will be broadcast live across Sport 24 and its additional channel, Sport 24 Extra. 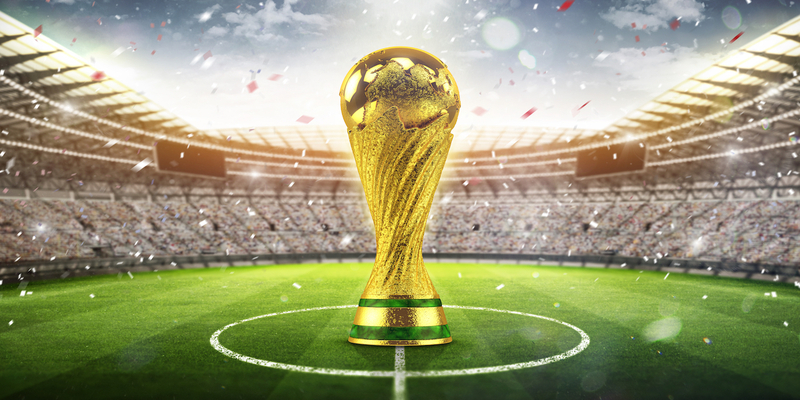 This will be only the second time the FIFA World Cup has been available to passengers inflight (the first was Brazil 2014, which was also shown on Sport 24), but the 2018 event is the first time that every match will be broadcast live during flight. For sports fans not so into football, they can also tune into Sport 24 throughout June and July to catch live action from the NBA Finals, Stanley Cup Finals, US Open and European Tour golf, Wimbledon, and the British Open.